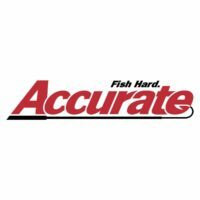 Accurate Products’ pro-staffer, Gary Gillingham, is a wealth of knowledge about long-range fishing gear and he is a pleasure to fish with. 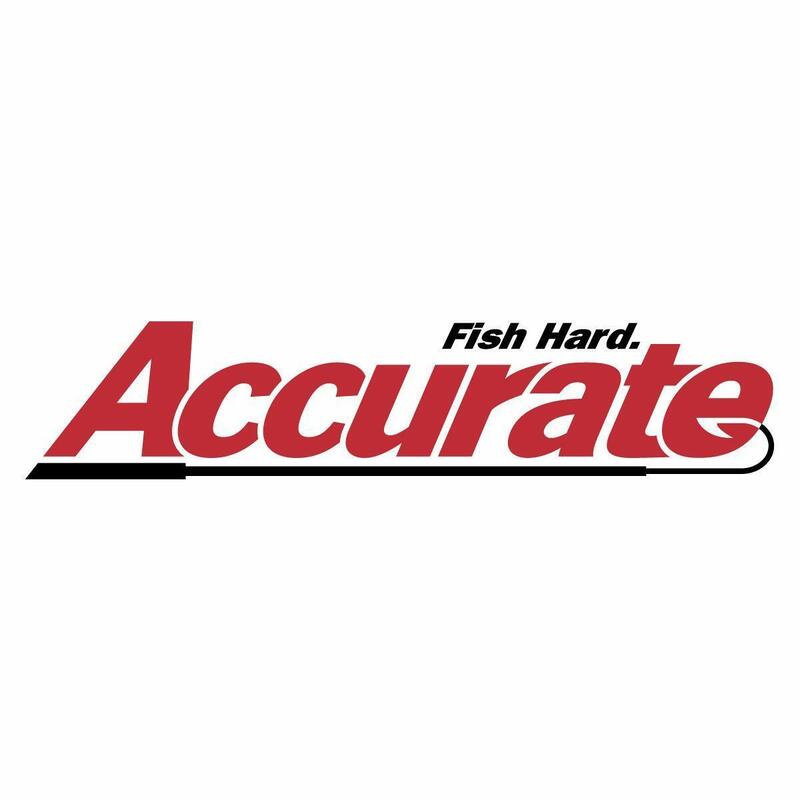 Gary is coming armed with Accurate Reels.Gary and our crew will make sure each angler has an opportunity to try out their fantastic gear, and receive complimentary hats and t-shirts! Take the plunge to a long-range trip with variety! 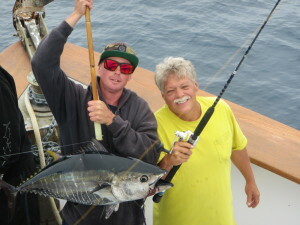 Experience fishing offshore for tuna (bluefin, yellowfin, albacore) as well as fishing an island or the coast for yellowtail and dorado. The variety of locations, target fish, and opportunities to try different methods will excite any angler.